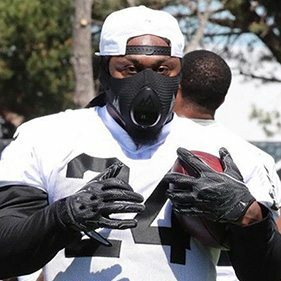 The Training Mask was designed with a multitude of sports uses in mind. From water polo to soccer, the mask will benefit your training greatly. 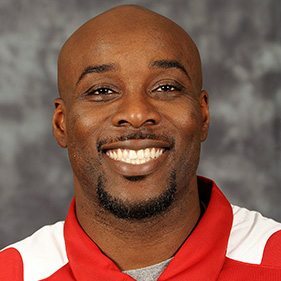 As with most sports, your body will require greater endurance when you reach a certain level of competition. 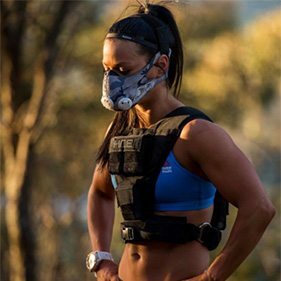 By strengthening your lungs and diaphragm, the altitude mask will have your body ready for competition in no time at all. 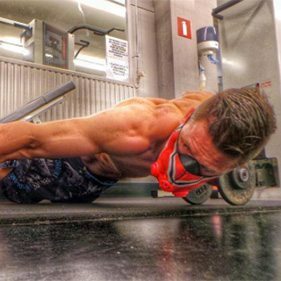 Training Mask works by increasing your diaphragm strength and muscle strength through increased pulmonary resistance. 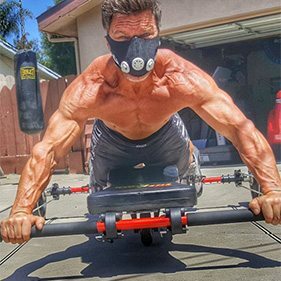 Working out with the Training Mask forces your lungs to work harder by breathing deeper and slower, allowing you to take full advantage of your V02 Max. Using the Training Mask during physical exercise allows you to train your lungs to breathe deeply and slowly. As a result your lungs will produce air that is rich in oxygen, which will then be carried throughout your body. 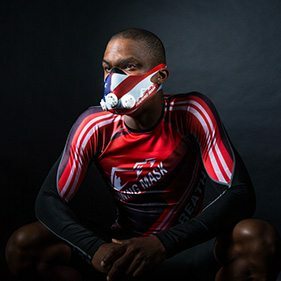 The Training Mask has numerous cardiovascular benefits such as helping to lower your resting heart rate, improving your oxygen production and intake, and increasing physical endurance. You will feel the difference after a few sessions with your mask.